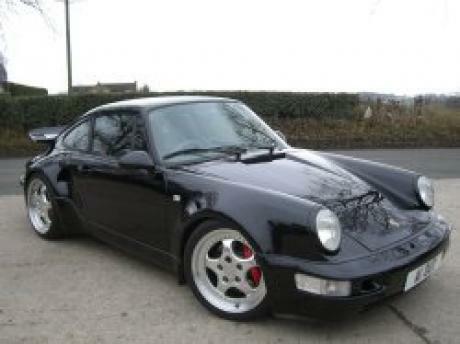 964 Turbo 1.1275 wet 3 seconds is to much handicap for this beast somethings wrong. World record quarter mile 964 modified. Never under estimate this car. No way this could even get close to a 997 Turbo. 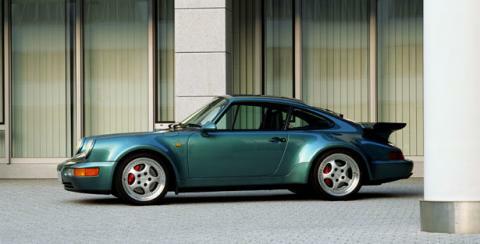 This is the best looking 911 ever though, I'll take mine in black please. I have deleted the Sugo laptime, just look at the date the laptime was added October 2007, at this date no moderator was working on this site to recheck new laptimes. Next time post wrong times or data in the Forum in the wrong techical data section! Note a difference of driver in time laps in Sugo..
964 beats F50,997 turbo and Gallardo! 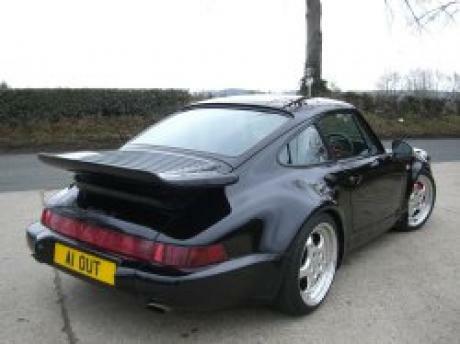 there were two different 964 turbo early with 3.3l flat6 Turbo(beefed up version of the G Model Turbo engine) engine with 320hp replaced later by the 3.6l flat 6 with 360hp. 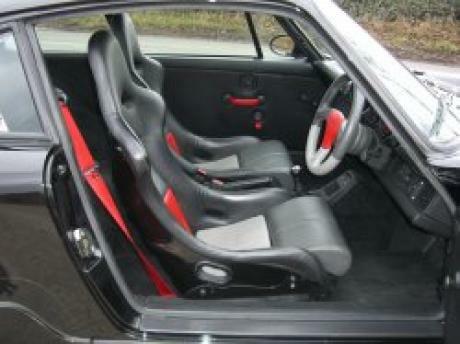 The 911 turbo 3.6 have 360hp !